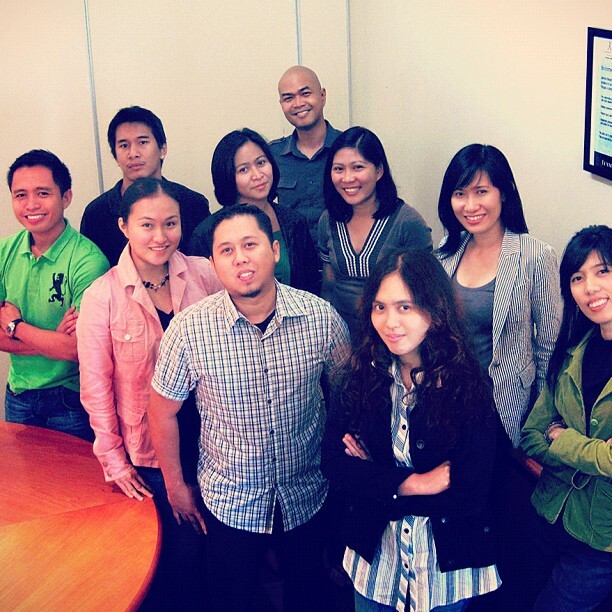 I present to you my team, "Lexmark Marcom team!" Yup, Marketing Communications Support team, currently based here in Cebu. With 1 Manager, 6 Graphic Designers and 2 Whatevers... :< Anyway, there's nothing much to say about us, But I'll be uploading along with this post the works we've done for Lexmark.. Check back soon.